Online communities are built on the passion of their members. They succeed on the energy of individuals who care . . . and often volunteer their time and skills to manage them. In this context, the reasons are obvious for the anger that met Reddit's firing (the logic still unknown by the way) the apparently popular and respected executive Victoria Taylor. Subreddits were closed by their moderators, news reports pointed to Reddit's business missteps, and a change.org petition calling for the resignation of the CEO had a 215,000 signatures in just a few days. 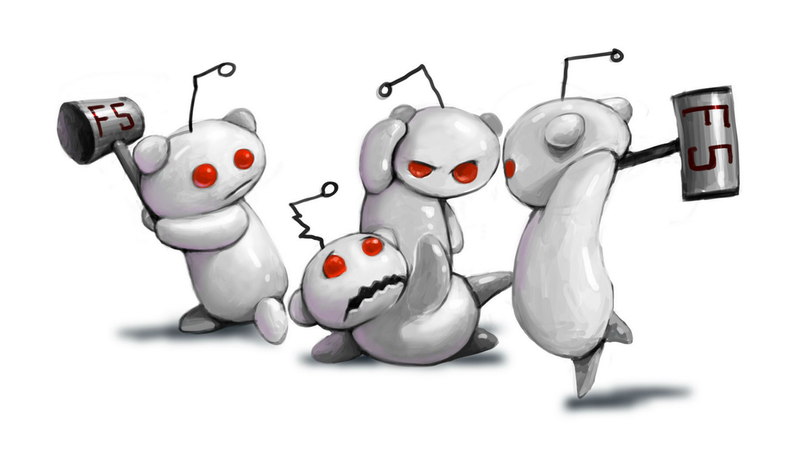 In a fierce article in the New York Times this morning, two Reddit moderators reminded the company that it is the volunteer work of moderators like them — many with demanding day jobs — that keep the popular subreddit 'Ask Me Anything' feature hopping for example. People assemble themselves in subreddits out of love for the topic, idea or interaction that the community makes possible. They don't join because they love the Reddit, Inc. corporate entity or the technology architecture of the community platform (well maybe a little); their allegiance is about a passion, whether for purses, art, games, politics, films, literature or celebrities. A community is a group of people with unique shared values, behaviors, and artifacts. People in the community share a common interest and a sense of purpose, fate and need. A word cloud about 'community' would include such words as devotion, purpose, discussions, affinity, empathy, collaboration and alignment. So, successful organizations put the needs of the community above their own interests. From what I've read it's not evident this is the case with Reddit, Inc. There's a lesson here for marketers as well. As they try to wring dollars out of the brand neighborhoods assembled around their products or services, marketers need to keep in mind people move into the 'hood' to share a passion for whatever (purses, shoes, ideas, movies) with others like them . . . not to hook up with a 'brand'. As Reddit is learning quickly, there is danger in taking 'your' turf for granted.